Once you’re diagnosed with this skin condition, your dermatologist will recommend medical treatment to reduce symptoms. But even though various treatments can control symptoms of rosacea, this chronic condition is ultimately best managed by avoiding certain triggers, says Erum Ilyas, MD, a board-certified dermatologist based in the Philadelphia metropolitan area. 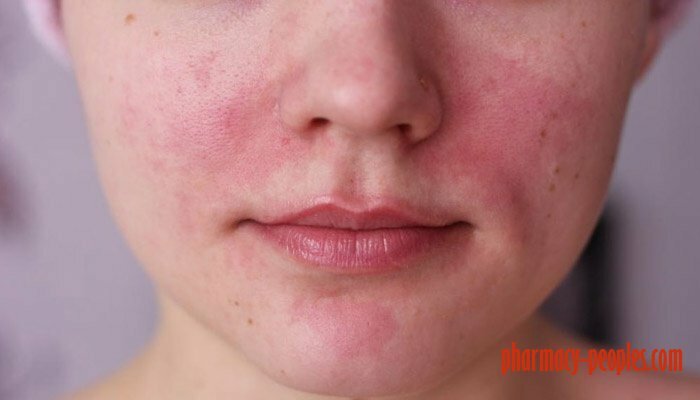 Rosacea triggers vary from person to person, but may include heat, cold air, extreme exercise, sun exposure, emotions and stress, and medication — basically anything that increases blood flow to the surface of the skin. 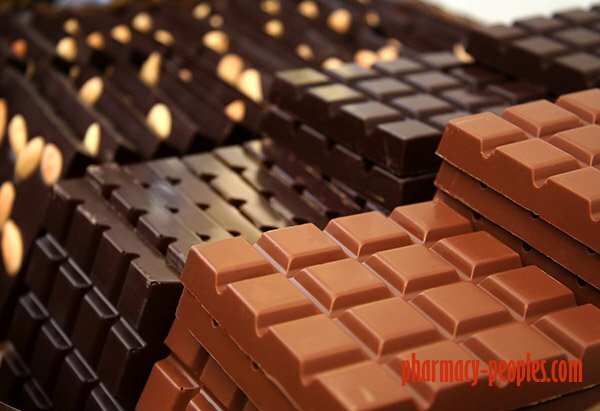 In some people, certain foods can aggravate rosacea. To be clear, food doesn’t “cause” rosacea. The exact cause of this condition is unknown. But some foods and ingredients are known triggers. What Foods Should You Avoid When You Have Rosacea? 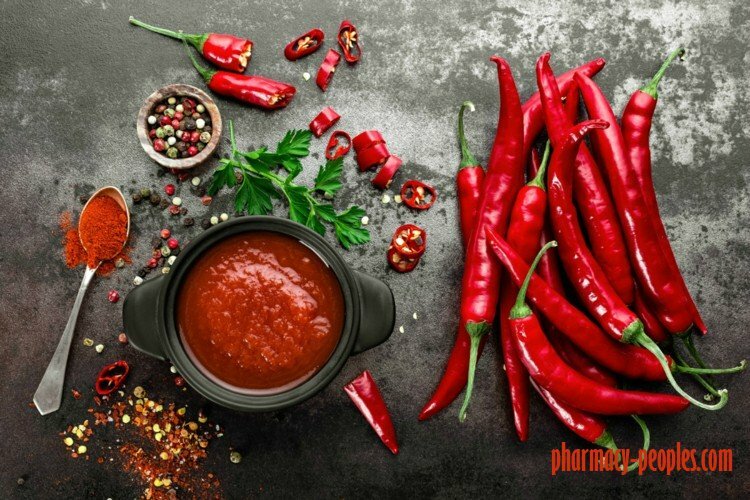 Whether you’re adding hot peppers to your dishes or ordering food with an extra kick, spicy or hot foods may be one of many underlying causes of your rosacea flares. Cayenne pepper, red pepper, black pepper, curry, paprika, and other spicy ingredients can cause tiny blood vessels underneath your skin to dilate, resulting in flushing. Cut back on these spices when cooking and substitute other ingredients — oregano, sage, and basil, for example. These ingredients may provide the right amount of flavor, without contributing to skin redness. Avoiding alcohol might also control rosacea symptoms. 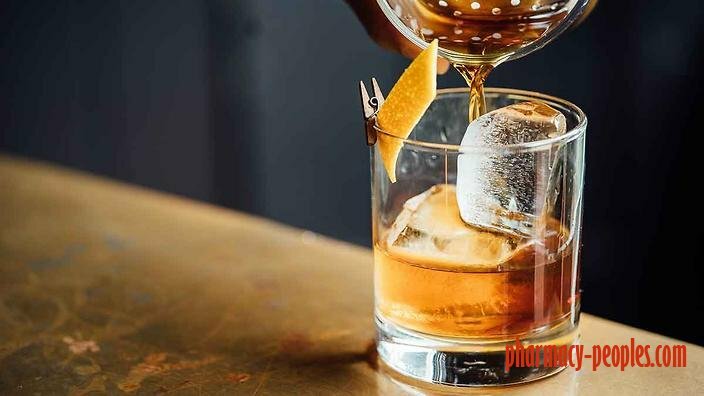 According to the National Rosacea Society, there’s a greater risk of flares with red wine, although symptoms can also occur with bourbon, gin, vodka, champagne, and beer. Alcohol causes widening of the blood vessels in the face, increasing blood flow to this region. Some people can’t start their day without a cup of coffee. 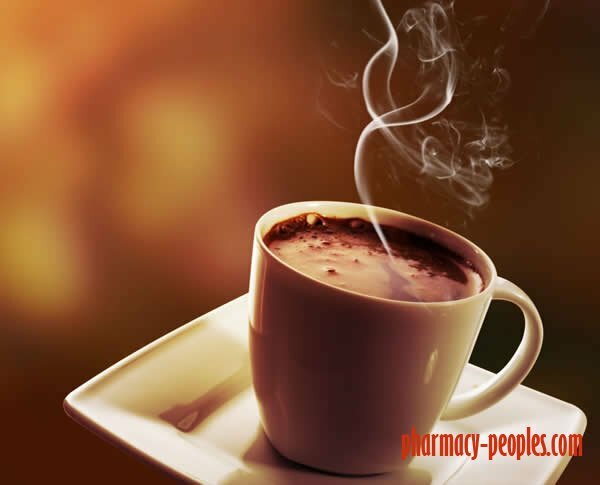 And on a cold day, hot tea or hot chocolate can quickly warm the body. But if you deal with frequent rosacea flares, eliminating hot beverages (which also increase blood flow to the face and flushing) may improve the appearance of your skin. This doesn’t mean giving up coffee or tea, but iced coffee or iced tea might be a better option. Fruits aren’t only full of nutrients and antioxidants; some fruits are also high in histamine. This is an organic compound that triggers an immune system response. Histamine causes vasodilation, or a relaxation of blood vessels, essentially exacerbating or making rosacea flare, explains Dr. Ilyas. When blood vessels in the face dilate, redness follows. 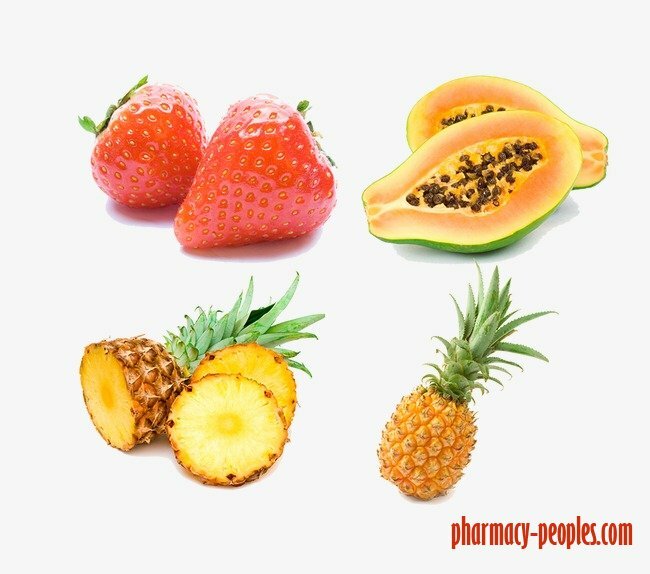 Fruits that may trigger this type of reaction include tomatoes, pineapple, strawberries, papaya, and red plums. Keep in mind that fruit isn’t the only type of food that can release histamine. Other triggers include eggplant, spinach, mushrooms, shellfish, legumes, alcohol, and fermented foods (aged-cheese). 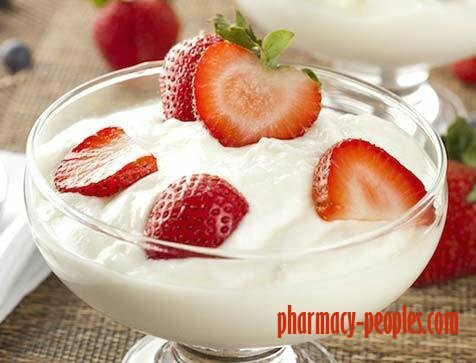 Dairy foods like yogurt, sour cream, and cheese are also a trigger for some people. Dairy is a good source of vitamin D and calcium, but it’s also an inflammatory food. As a result of inflammation, you may notice increased facial redness and swelling. Removing dairy from your diet may reduce redness and other symptoms of rosacea. Easier said than done, of course, but if you can’t eliminate dairy completely, try cutting back. Swap cow’s milk for rice milk, almond milk, or soy milk. Look for dairy-free substitutes for ice cream, yogurt, and cheese. Identifying foods that trigger rosacea can be tricky. Ilyas recommends using a “month-at-a-glance” calendar and tracking what you eat, as well as your worst days for rosacea flares. “Many of my patients note early-in-the-week flares, sometimes triggered by red wine with a weekend dinner,” says Ilyas. As you review your food diary, you may discover that several foods lead to flares, or you might conclude that food doesn’t affect your condition. Which Foods Can Help When You Have Rosacea? The same way certain foods can trigger an inflammatory response and fuel rosacea, other foods can help your body fight inflammation and reduce rosacea symptoms. According to Ilyas, prebiotic fibers include onions, raw garlic, bananas, endive, asparagus, and whole grains. Foods rich in omega-3 fatty acids may also lower inflammatory proteins in the body and improve rosacea eye symptoms. In a 2016 study published in Current Eye Research, 130 people with ocular rosacea were given dietary omega-3 fatty acids for a period of six months. Symptoms included a gritty sensation, itching, burning, and eye redness. At the end of six months, the participants reported a significant improvement in their eye symptoms. In addition to supplements, other sources of omega-3 include wild salmon, tuna, sardines, mackerel, walnuts, chia seeds, and flaxseed. Identifying rosacea triggers takes time, but writing down everything you eat and drink, and then making a note of your symptoms can help you pinpoint problem foods. If you believe food is the culprit, an elimination diet can confirm this. Stop eating a certain food for a period of time to see if symptoms improve, and then reintroduce this food to your diet to see if your symptoms return.